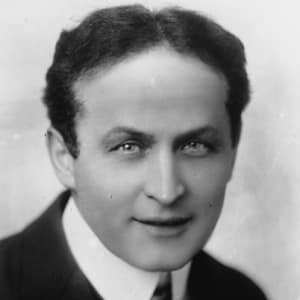 Harry Houdini was a genius, a living legend who was infamous in his own lifetime and whose name is still known around the world. Part of the reason for that is that he did such a good job of promoting himself and establishing a legacy, which means that there’s plenty for modern marketers to learn from him. For example, Houdini once worked with H. P. Lovecraft, with Lovecraft ghostwriting a fictitious account of some of Houdini’s adventures. This is an early example of influencer marketing, and it’s also reminiscent of modern day content marketing and collaborations between two or more bloggers or video bloggers. Houdini also knew how to put on a show, regularly astounding the world’s press by performing astounding feats in front of their eyes. These days, you can get your message across to the world without the help of the media, but they can still make a powerful ally if you’re able to cut through the noise and to provide them a story that’ll sell papers or attract clicks. Harry Houdini didn’t become successful overnight. It took him a lifetime to master his craft, slowly building up his repertoire by learning new tricks and building upon his old ones. In many situations, his life was at stake, and if he failed to execute his escape plan then it would be forfeit. The business world can often feel the same, especially when you have huge stakes riding on a gamble that may or may not pay off. 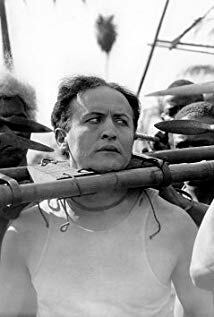 Houdini famously died after being punched in the stomach without being given enough warning to prepare himself. These gut punches happen every other day when it comes to business, and so the best we can do is to prepare ourselves as much as possible and to tense our metaphorical stomachs. If we can absorb those punches without taking too much damage, we can react faster. The escapist’s relentless work to solidify his place as one of the greatest magicians in history should act as a reminder to us that nothing is impossible. We just have to build our personal brands, partner up with influencers to spread the word and ultimately put in the work we need to put in if we want to be the best we can possibly be. 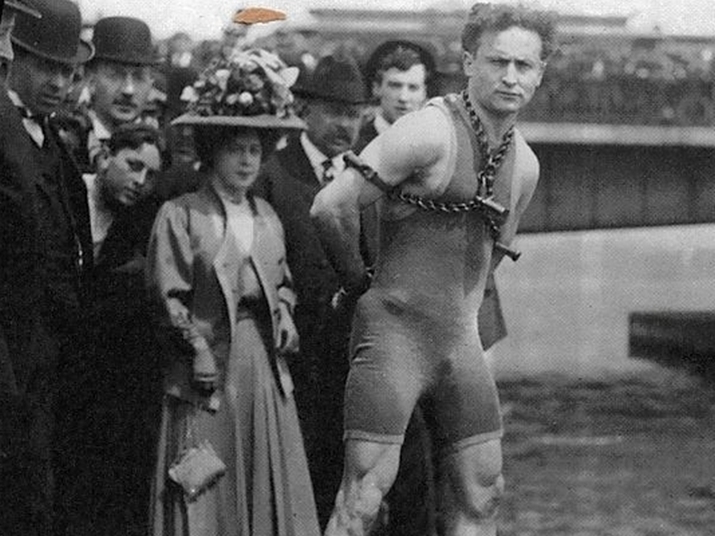 Harry Houdini is remembered because he was the best in the world at what he did. If you want your company to be remarkable and to stand the test of time then you need to be the best in the world at what you do. If you start to make a name for yourself as the best at something, people will spread the word on your behalf. You’ll be as famous as Houdini in no time.